Meagan Reidinger is a photographer currently based in Lake Forest, Calif., and works consistently between Orange County and San Francisco, Calif. She graduated with a Bachelor of Science in Visual Journalism from Brooks Institute and was among a select few to receive their highest honor of distinction, the Graduate Special Recognition Award. Reidinger strives for elegance and physicality in every photograph she captures. Growing up she was trained in Ballet, Lyrical, Jazz, Broadway, Tap, Gymnastics, Pilates, Modeling, and Acting. 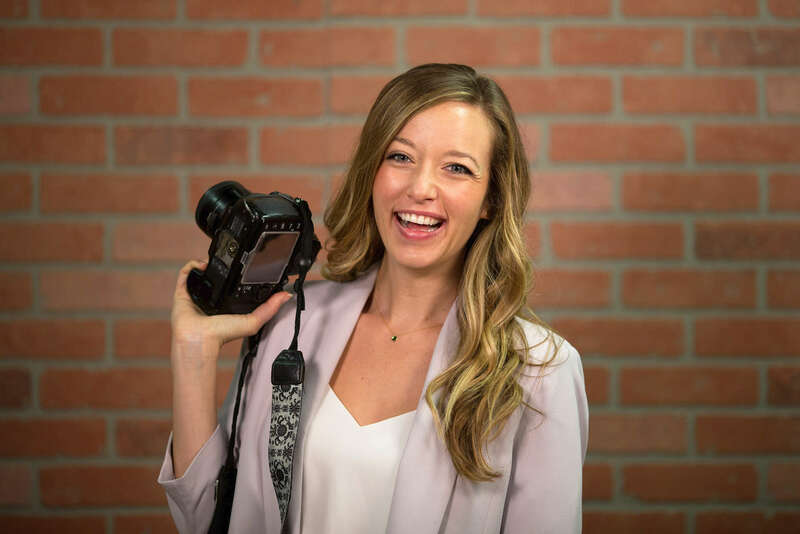 She is grateful for her training because she learned from a young age self-discipline, understanding of the body, and musicality, which is the driving force for her photography and videography, as well as all aspects of her life. Photographing dancers brings out her deepest passion. She begins each session by seeking their reason to dance and what word best describes their style and communication as a dancer. The word they choose resembles the concept of our shoot. Reidinger has worked with a wide range of photographers with varying styles and will continue to expose herself to all types of photographic entities. She takes each encounter to heart and lives with the open mind to make every moment count. She says, “The people I work with have brought such joy, knowledge, and inspiration to my life.” Reidinger is excited to see who, where and what God has in store for her next.